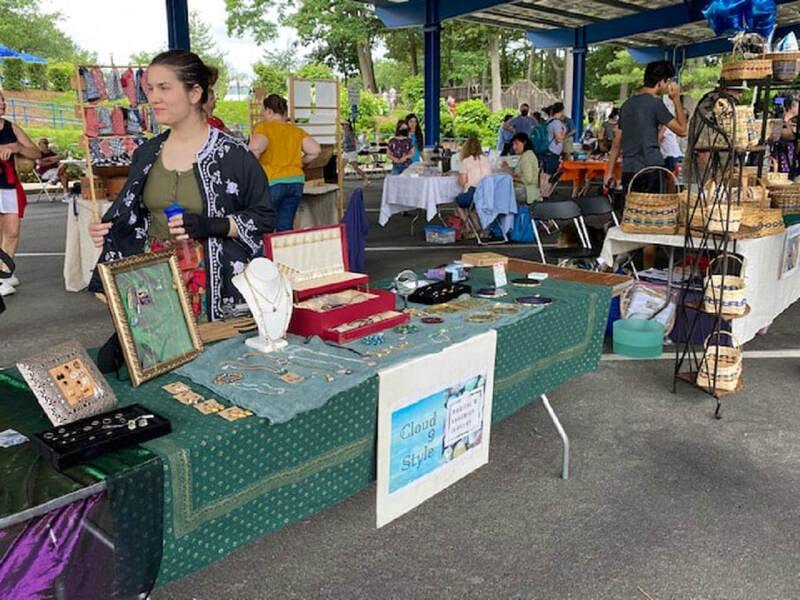 The Country Fair is Carlisle Village’s “High Street.” It’s a great place for young entrepreneurs to showcase their wares, and for you to buy locally produced honey, maple syrup or cotton candy. The Country Fair will run from 10:30am until 1:00pm on Saturday, June 22, so plan to get there after the parade! If you plan to sell food, you must contact Linda Fantasia at the Board of Health to determine if you need a permit. This depends upon the type of food being sold (food that will spoil if not kept hot or cold is the greatest concern, so please check with BOH).